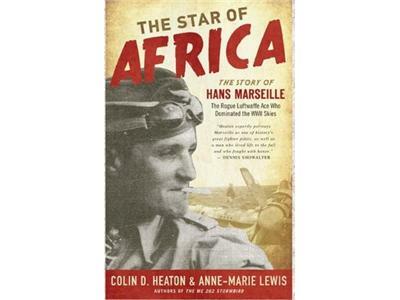 This week, Military Author Radio, co-hosts Dr. Tom Gauthier, and Dari Bradley are proud to introduce our listeners to Colin Heaton, Author of Star of Africa. 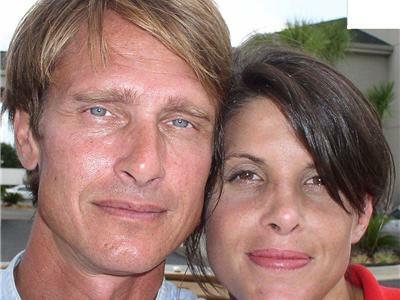 Colin Heaton was born in Greenville, SC on January 24, 1962. He served in the US Army with the 1st Armored Division, 52nd Infantry Regiment, and 101st Airborne, and served in special operations as a sniper. He later served in the US Marine Corps as a scout sniper under then Colonel, now Maj. Gen. James E. Livingston, retired, with whom he and his wife Anne Marie Lewis coauthored the Generals autobiography, Noble Warrior. He received his BA with Honors in History from the University of North Carolina at Wilmington, the Master of Arts degree in World History from Temple University, a Master of Philosophy degree in European Studies, focusing upon the Laws of Warfare and comparative resistance movements and the German racial policy on the Eastern Front during World War II from the University of Strathclyde, in Glasgow, Scotland. He was also a guest historian on the History Channel, and has interviewed hundreds of veterans spanning over 100 years of military history from over a dozen nations.